New band. New music. Free download. 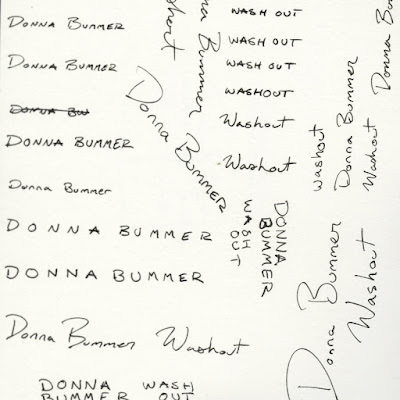 Donna Bummer (members of Grandview and The Dirty Looks) is the latest band to emerge from the basements of Lowell, MA. Here for you is a new listen, “Washout”, is available for free download (at a name your price donation) on Bandcamp. “We're currently writing full force, hoping to have something out before summer to tour on,” Devin LaRocque tells Bishop & Rook. 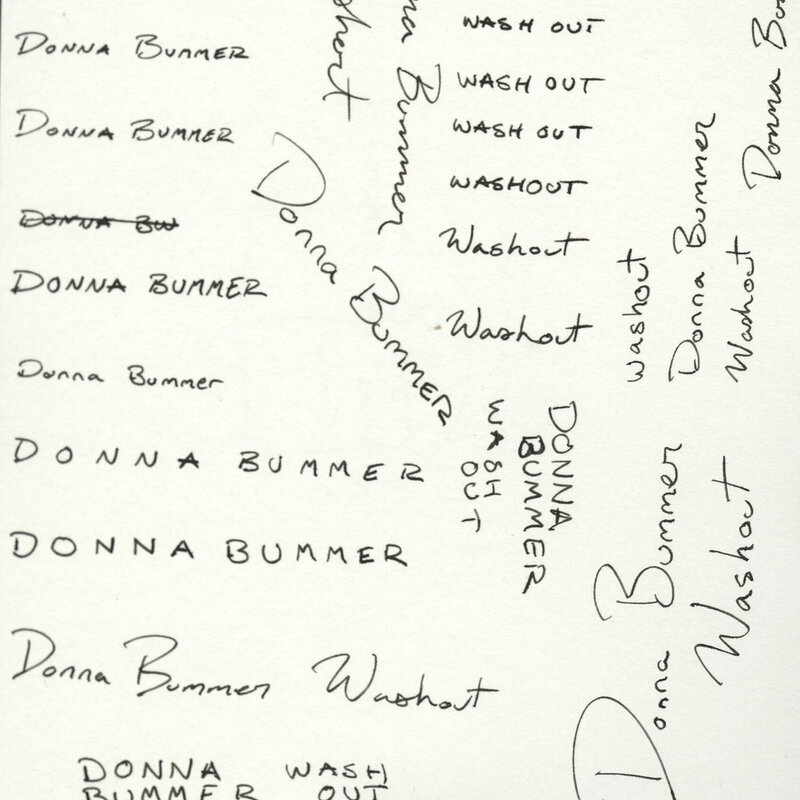 You can catch Donna Bummer at UnchARTed in Lowell on November 5th with Worried Well (ME), Western Education and Weakened Friends (Annie Hoffman of The Field Effect’s newish band). Full event details here.